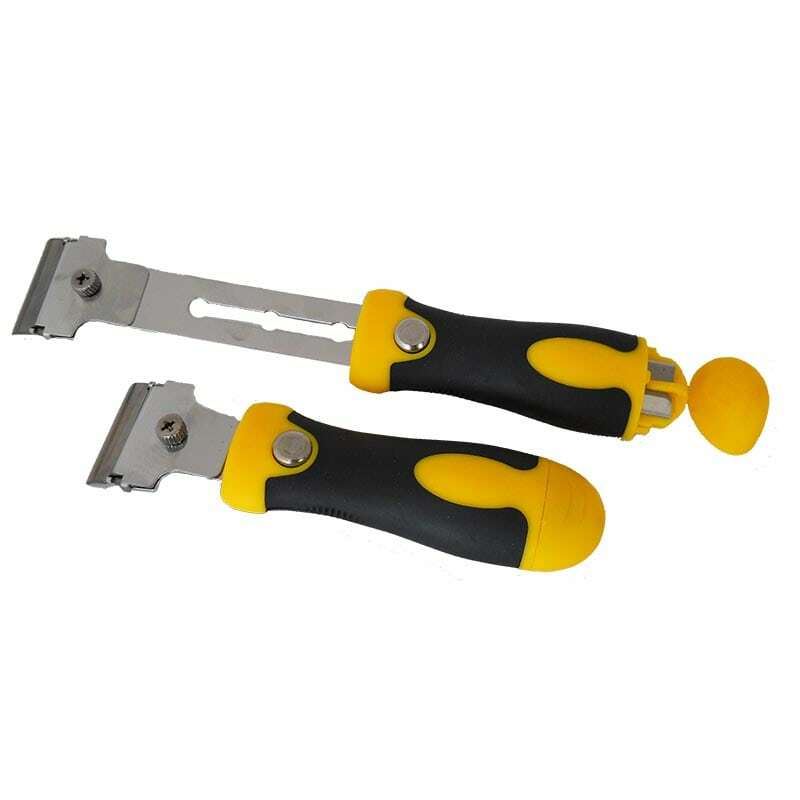 Thanks to a revolutionary design; this X-tra Safe Utility Cartridge Knife is a safe alternative to replacement blades used with standard utility knives. 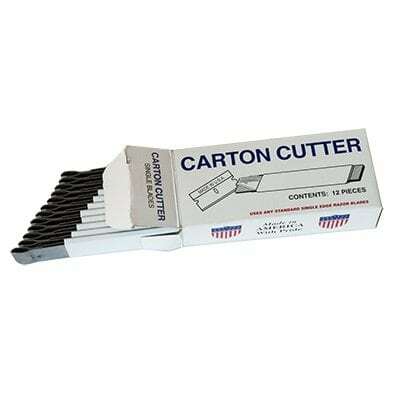 Packed as 4 handles with cartridges plus 8 replacement blade cartridges. A great value!